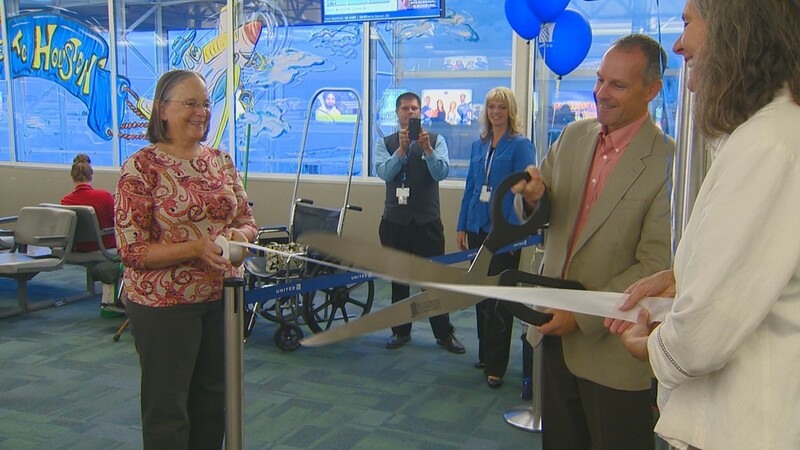 United Airlines held a ribbon cutting ceremony this morning to welcome the new non-stop flight. 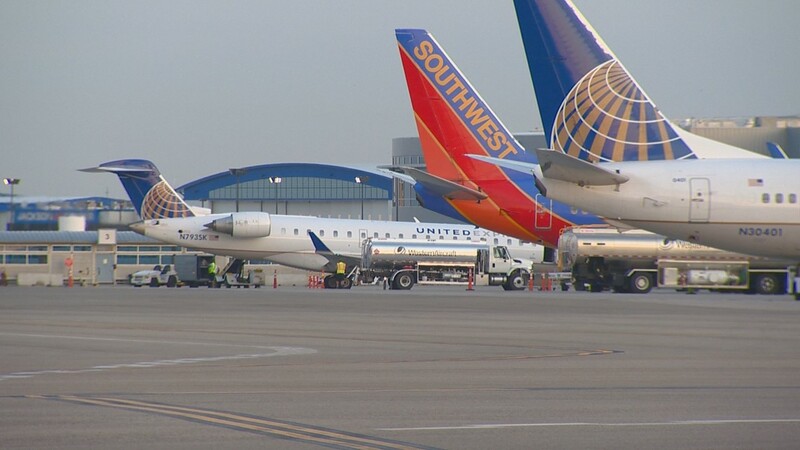 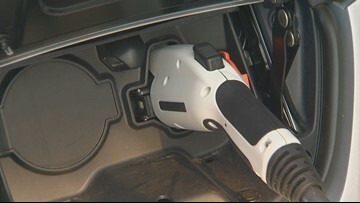 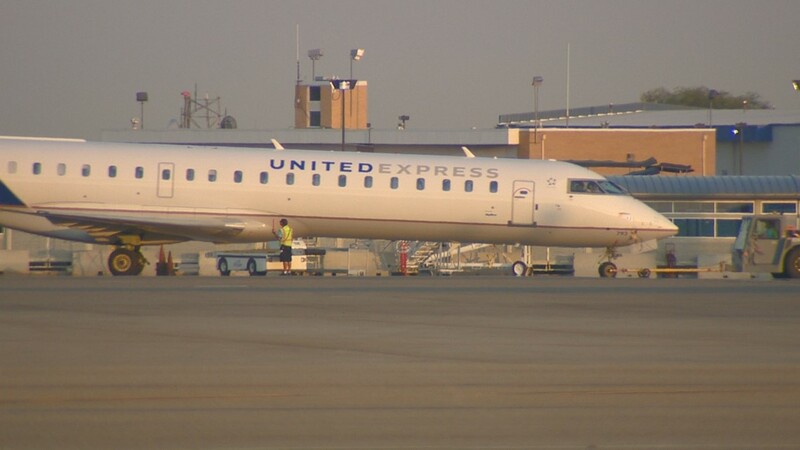 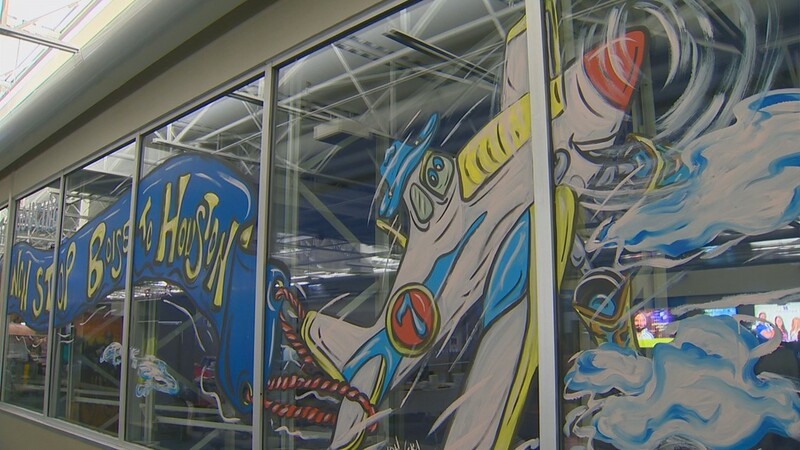 United now offers a daily non-stop flight from Boise to Houston. 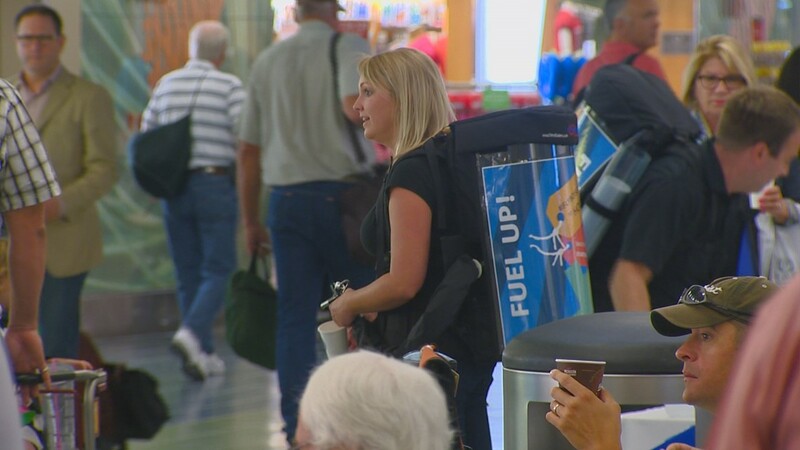 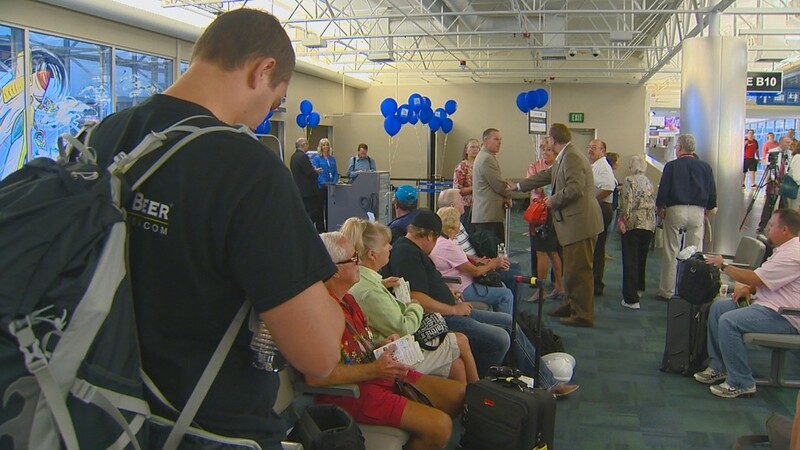 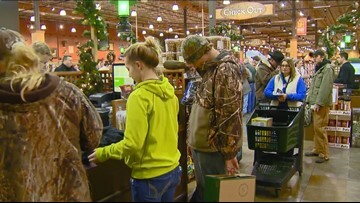 Travelers wait to board the first daily flight from Boise to Houston Wednesday morning. 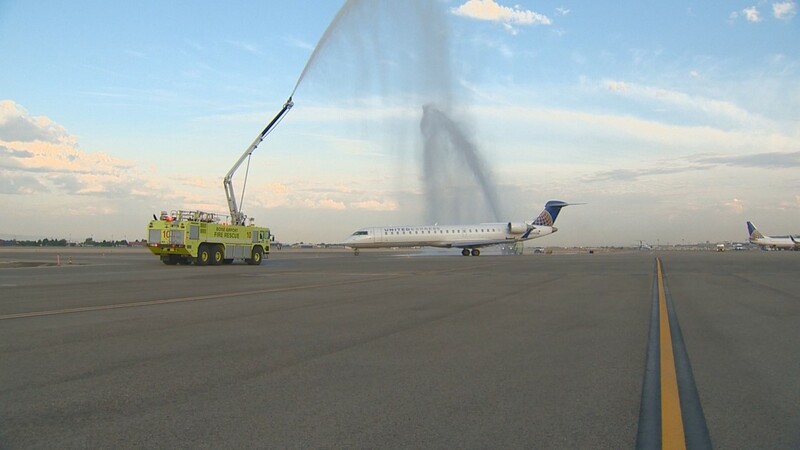 Two fire trucks created a water arch to send off the new United flight. 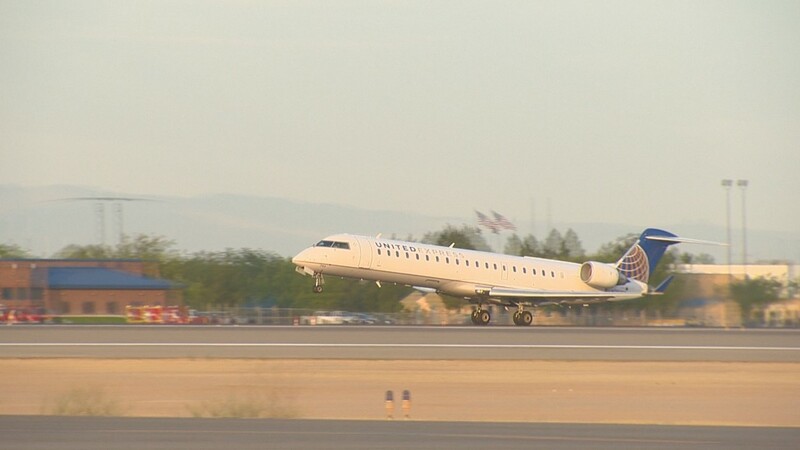 The new United flight takes off from the Boise Airport.